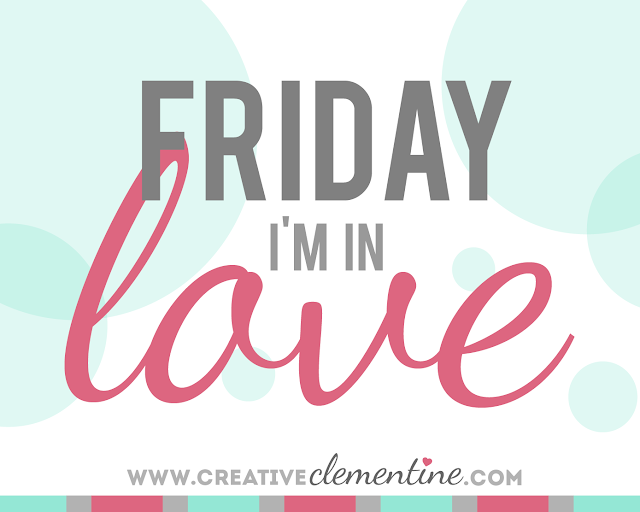 It has been a really long time since I featured a shop for some Friday lovin' on here. Etsy treasuries galore, but not a specific shout out to a shop. I'm pretty peeved about a few bad shopping experiences I had earlier this week (I promise to explain in a long Clemmy style rant later). So peeved, in fact, that I am extra happy to spend my hard earned money at shops that don't disappoint! And as a lover of all things crafted and made in Canada, I love the carefully curated collection of goodies at Little Blue Canoe. Warning: this is NOT a sponsored post. I am just in love. Little Blue Canoe is an online haven of goodies from makers across Canada. Not only does the shop carry an amazing selection of stuff for home, body, and baby, but Kelly (the brilliant curator behind the magic) also puts together amazing bundles for you to sample a few things at once, for yourself or as a gift. It's like someone picked through Etsy and kept only the really good stuff. LBC's slogan is "Curating Canada". Isn't that just the greatest combination of two words? Basically, when I grow up, I want to be Kelly at Little Blue Canoe. Yup. As awesome as it is to shop directly from Etsy sellers, some of them have their listings in USD to appeal to their demographics. Awesome for them, not so awesome for us. You actually save money by buying some of these goodies from LBC because there is no exchange rate to worry about. Gotta love a shop making it easier to buy Canadian!! In the same vein as the first point, it can be hard to try out different brands when you have multiple shipping charges looming over your head. By shopping LBC, you can test drive all the cars and only pay shipping once, if at all. Win! From now until Sunday March 27, shipping is free if you spend $1. ONE DOLLAR. Go. Now.